Ever since the development of Brütal Legend, Tim Schafer and the guys at Double Fine Productions have been taking regular breaks from projects in order to take part in Amnesia Fortnight. Over the course of a two week period, various Double Fine employees can pitch new ideas for games that might appear too risky to pitch in a standard boardroom setting. A select number of these pitches are then developed into prototypes, and in the case of Stacking, Costume Quest, Iron Brigade, Hack ‘n’ Slash, Once Upon a Monster, and Spacebase DF-9. In 2012, Double Fine (with the help of the ever gracious folks at Humble Bundle and 2 Player Productions) opened up Amnesia Fortnight to the public, allowing anyone and everyone to donate a small sum of money and vote for which pitch they’d like to see become a prototype. 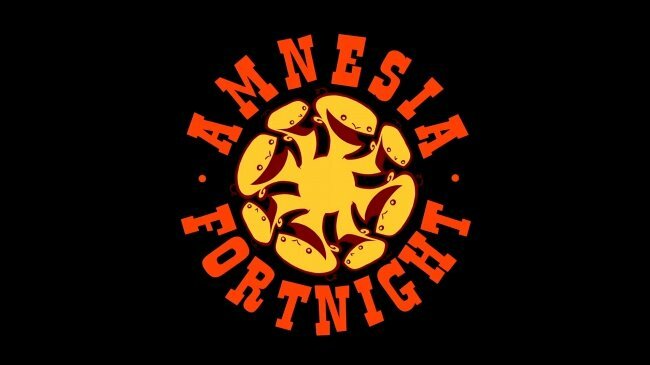 At the end of Amnesia Fortnight, those who donated received copies of the prototypes, as well as video documentaries following the teams during development. As with all Humble Bundle programmes, a customizable percentage of proceeds goes towards Child’s Play, a charity dedicated to providing hospitals with games and entertainment for the children in their care. This year, AF is once again open to the public, this time with the added bonus of Adventure Time creator Pendleton Ward’s involvement. Anyone who donates more than the average price (currently $7.20) will be able to vote for which of Ward’s pitches will become a prototype, in addition to those pitched by the Double Fine minions. Ten finalists will be announced on Monday February 5th, but only four prototypes will be developed by the end of Amnesia Fortnight. As GIZORAMA’s resident Double Fine nerd, I will be covering Amnesia Fortnight as it progresses, providing updates on the programme, as well as my thoughts on each of the prototypes. Personally, my votes are with co-op, action RPG Jet Girl and Ghost Dog, 3-D cat-sploration game Gone Astray, and slasher movie inspired adventure game What Could Go Wrong, but there are loads of really inventive concepts to peruse. So what are you waiting for? Go give to charity, be an active part of the games industry, and determine Tim Schafer’s stress levels for the coming months here.